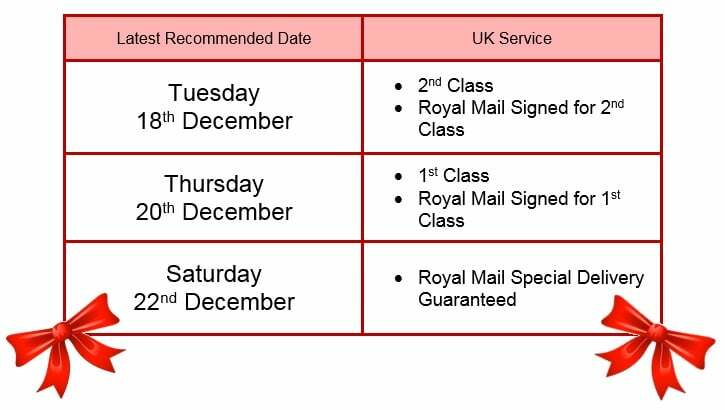 With less than 3 weeks to go before Christmas Day, we thought we would let you know of Royal Mail’s latest recommended posting dates for Christmas 2018. 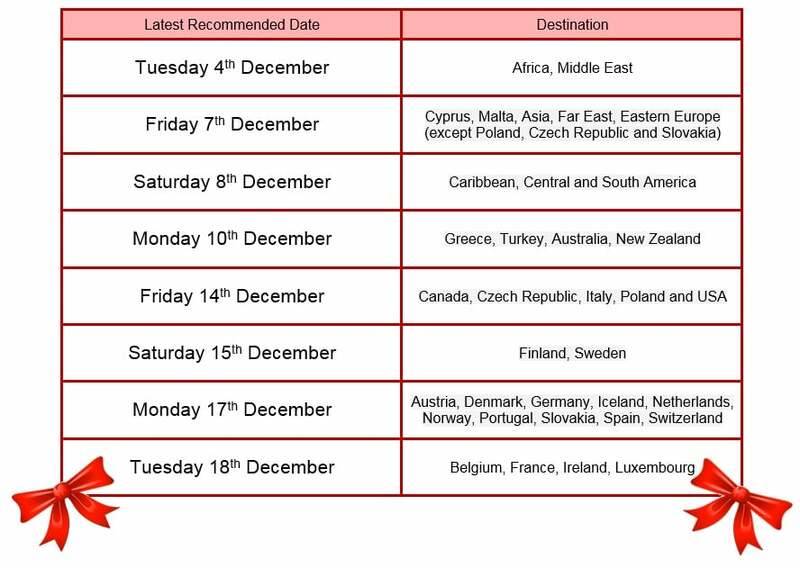 All details of Royal Mail’s latest Christmas posting dates for 2018 can be found on their website along witha list of last posting dates for specific countries. Time is running out fast to let Royal Mail know what collections you’ll need between 17th December and the new year. If you have regular collections and you need collections – or if you’re closing – between these dates, you need to let Royal Mail know by Sunday 9th December. 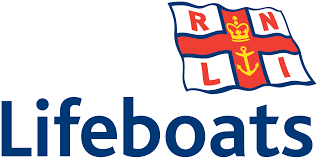 Without booking your collections it may be that Royal Mail are unable to collect from you over this festive period. So to avoid disappointment visit their website and fill out the form. You can access the form here. Standard collections will be made at the usual times. If you’re closing early on any day (including Friday 21 Dec.), Royal Mail won’t be able to call any earlier. On Christmas and New Year’s Eve collections will be made between 11:00 and 14:00. So if you would like them to call, you must book your collection and have your mail ready from 11:00. You won’t be able to book any extra, single collections on Saturday 22 December or Saturday 29 December. If you’re closed from 17 December until the new year, you’ll just need to complete a small part of the form. Please use the address from where the collection is actually performed. A form must be completed for each site from where a collection is performed. If you have any further questions, please visit: royalmail.com/businesscontact.